The Most Reverend Bishop Eugene Lilly has decided to retire recently and made his announcement at the recent Patriarch Council. 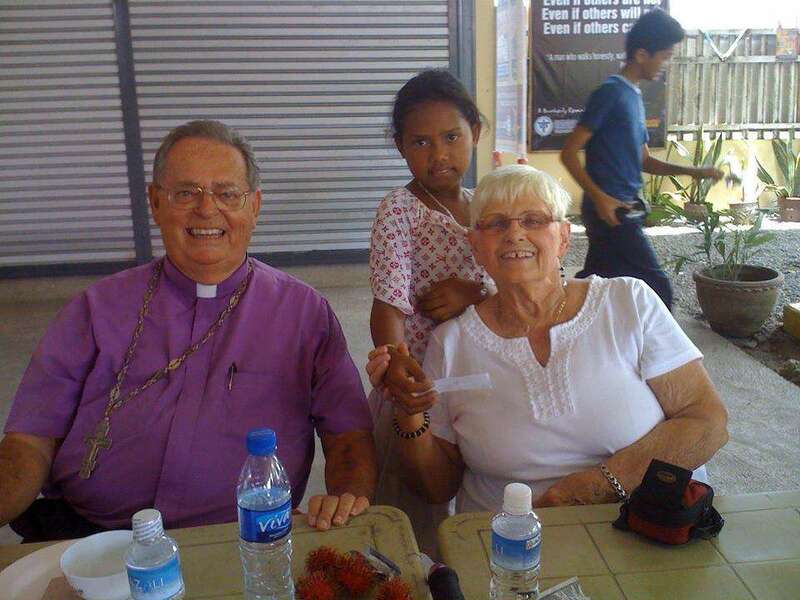 While he will no longer travel to the Philippines, is agreed to continue to serve with the North American House of Bishops (The Primates Council). Please keep Bishop and Phyllis in your prayers. Click here to download a Biography.